You are going to love coming home to your MAINTENANCE FREE condo in beautiful South Tampa with tons of upgrades! This gorgeous FIRST FLOOR unit has been recently upgraded with a BRAND NEW A/C unit in November of 2018, new gorgeous granite countertops, all of the POPCORN ceilings have been removed and re-finished, the entire unit was just painted, new sink and faucet in kitchen, new faucet in guest bath, high top toilets and 10 months remaining on the HOME WARRANTY! 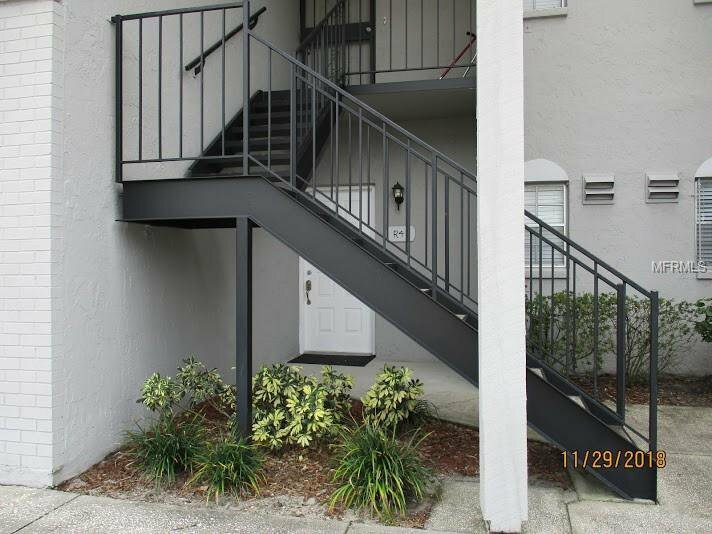 This is South Tampa living at an unbelievably affordable price and the reasonable HOA dues include cable, insurance, water, sewer, trash, grounds maintenance an ON SITE property manager, beautiful COMMUNITY POOL, fishing pier, RV and boat storage area, grilling area and a clubhouse! This unit features gorgeous porcelain tile throughout the entire house, stainless steel appliances, ceiling fans in every room, and washer & dryer. Enjoy a quiet evening on your private back porch with no backyard neighbors behind you in a secure, quiet and clean community where all of the South Tampa amenities of shopping, dining, nightlife and activities are mere minutes away. You'll conveniently be able to get to all of our beautiful beaches, downtown Tampa, the Crosstown, I-4, I-75, International Mall, Lightning hockey, Buccaneers football and Macdill AFB within a few miles. Make an appointment today to come see this beautiful condo before it's gone! Listing courtesy of SIGNATURE REALTY ASSOCIATES. Selling Office: CENTURY 21 BILL NYE REALTY.